Eli Lilly plans to spin off U.S. rights to two antiparasitics: Sentinel Flavor Tabs and Sentinel Spectrum. Sentinel Flavor Tabs and Sentinel Spectrum are monthly canine medications formulated to protect against a variety of parasites. Eli Lilly and Co. has found a buyer for the U.S. rights to Sentinel Flavor Tabs and Sentinel Spectrum as part of its acquisition of Novartis Animal Health. 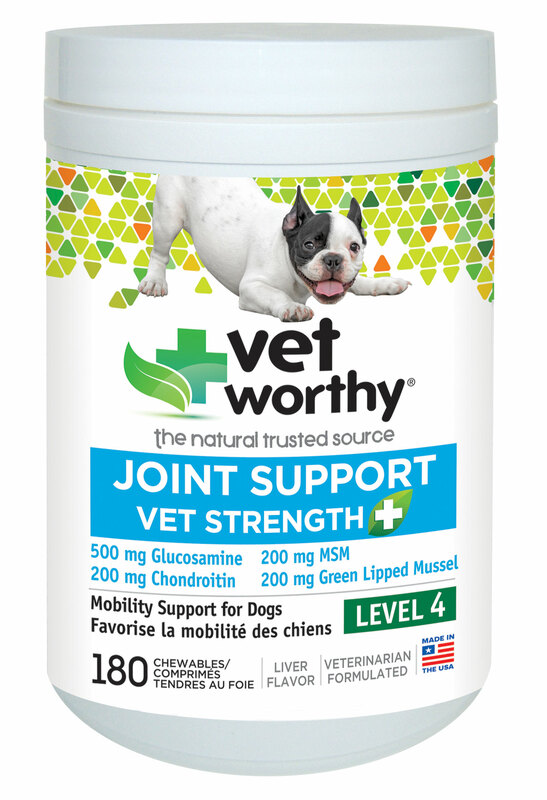 The Novartis trademarks, patents and customer lists for the two canine antiparasitics will be transferred to Virbac Animal Health of Fort Worth, Texas, upon Federal Trade Commission approval and the completion of the takeover. Eli Lilly agreed to divest U.S. Sentinel assets when purchasing Novartis Animal Health. 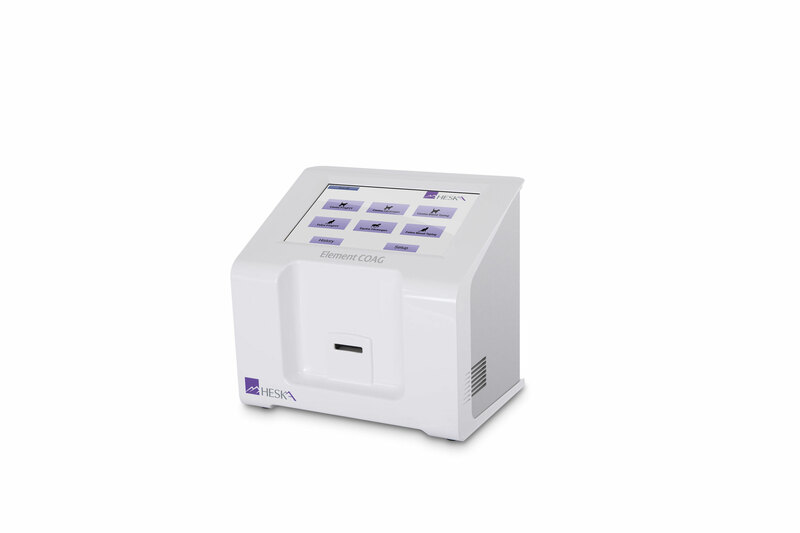 The financial terms for the Sentinel purchase were not disclosed. 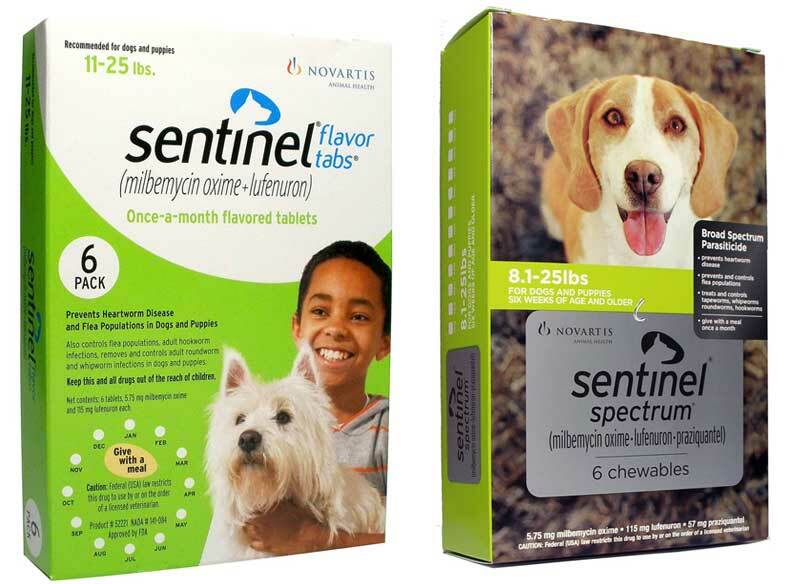 U.S. sales of Sentinel Flavor Tabs and Sentinel Spectrum, which protect dogs from heartworms and fleas, are expected to reach up to $100 million in 2014. Virbac already sells a heartworm preventive, Iverhart, and offers dozens of other products in the parasitic, behavioral, dental, dermatologic, urologic and nutritional categories. 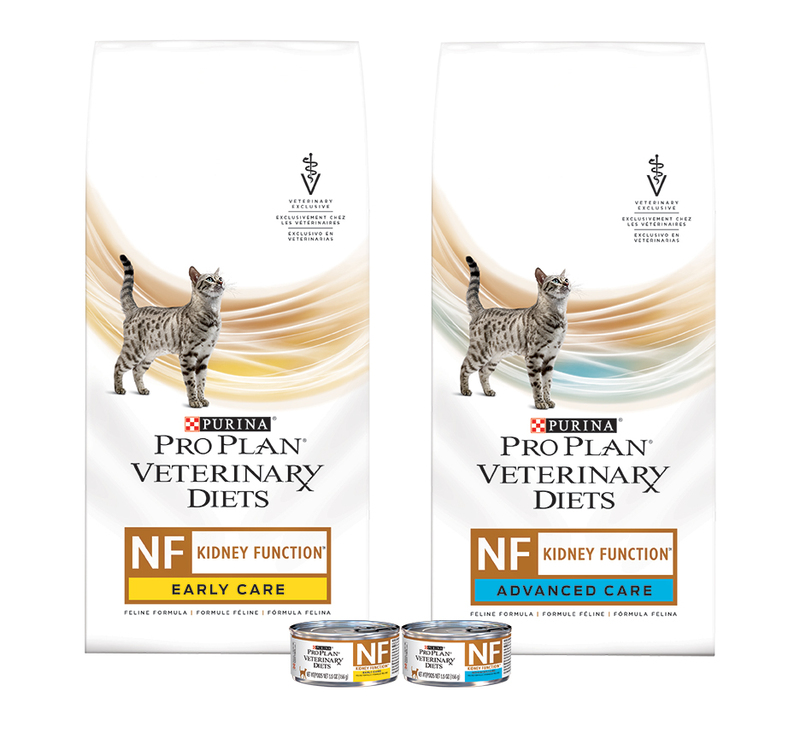 “Adding these strong brands and commercial franchise to the current Virbac portfolio of products offered to veterinary clinics and pet owners in the United States will substantially strengthen Virbac’s presence and penetration in the U.S. companion animal veterinary market and leverage its growth potential,” the company reported in a statement issued Monday. Parent company Novartis AG agreed in April to sell Novartis Animal Health to Eli Lilly for $5.4 billion. 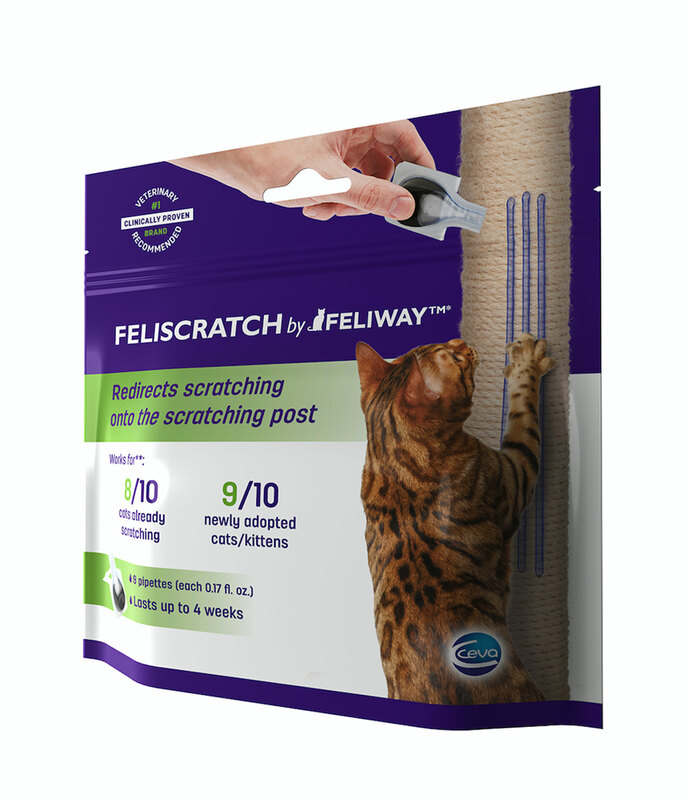 The proposed transaction, which would merge Novartis Animal Health with Eli Lilly’s Elanco Animal Health division, was announced in April. Elanco Animal Health is headquartered in Greenfield, Ind.